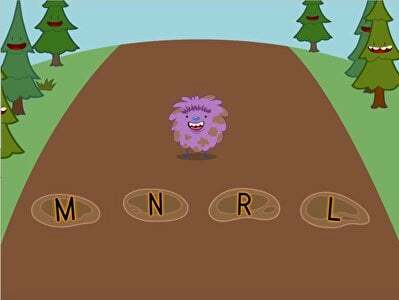 Learning the letter "R" can be a real treat with these alphabet games. 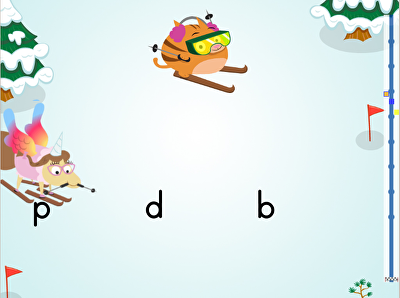 In these activities, your preschool or kindergarten student will learn tricky concepts like identifying uppercase and lowercase forms of letters. 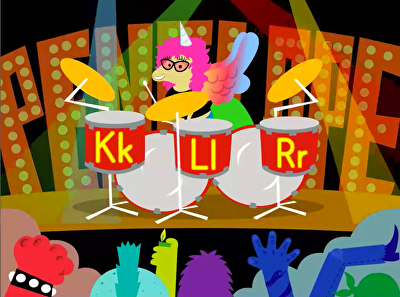 Play the drums with a pegacorn, race down the ski slopes, and mud puddle hop to give your child valuable practice with early reading and writing skills.